Welcome to New Zealand! 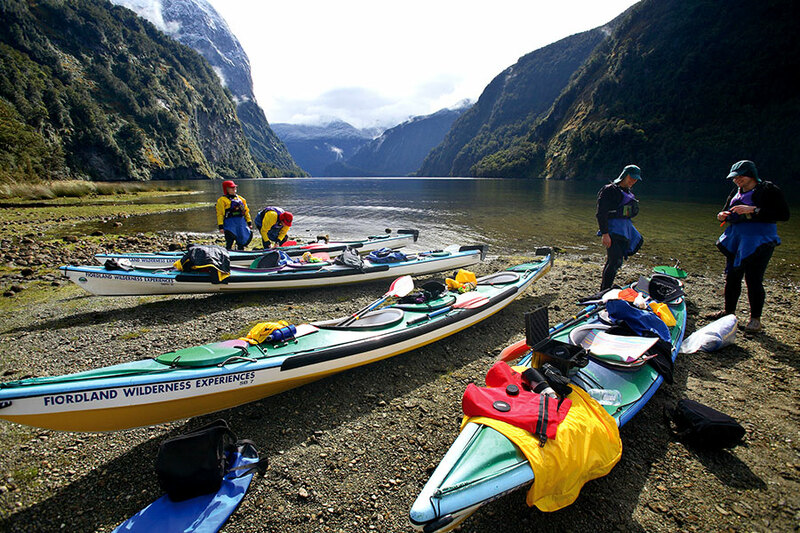 Arrive in Queenstown, the country’s outdoor adventure capital. 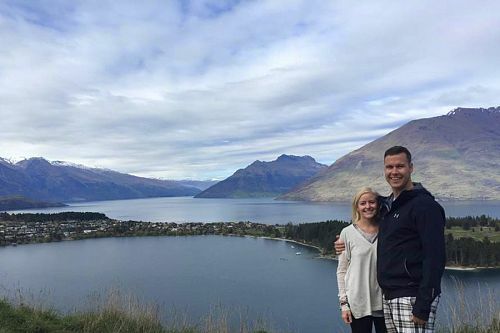 Pick up your rental car and drive to your hotel nestled on the shore of Lake Wakatipu. Relax in the spa, take in the amazing views across Queenstown Bay to Walter Peak while lunching in the hotel’s renowned rose garden, or enjoy the myriad of adventure and leisure activities in this beautiful resort town. 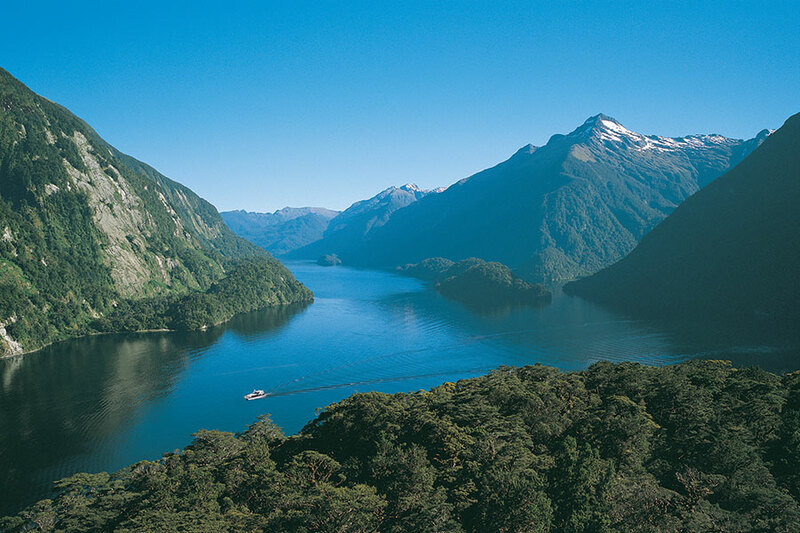 Soak up some famous Queenstown scenery today! 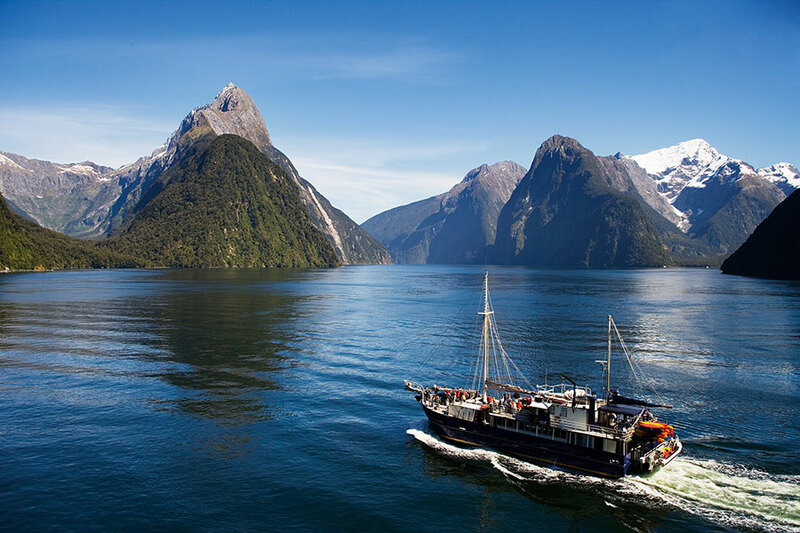 Enjoy a 40-minute scenic cruise across Lake Wakatipu to Walter Peak High Country Farm onboard the vintage steamship TSS Earnslaw, then disembark at Walter Peak for a gourmet BBQ lunch. Depending on the weather, you’ll either dine on the terrace overlooking Lake Wakatipu and the surrounding mountains, or inside the cozy homestead. After your lunch, you can join an entertaining farm demonstration or explore the beautiful lakeside gardens. Today is yours to spend at your leisure. 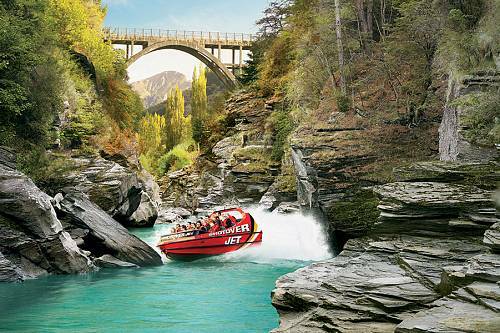 Stroll along the lakefront, sample some of the delicious wines of the Central Otago region (the pinot noirs are particularly excellent), or get your adrenaline running with family-friendly adventures, including jet boating, the Skyline Gondola, 4WD tours, and more. 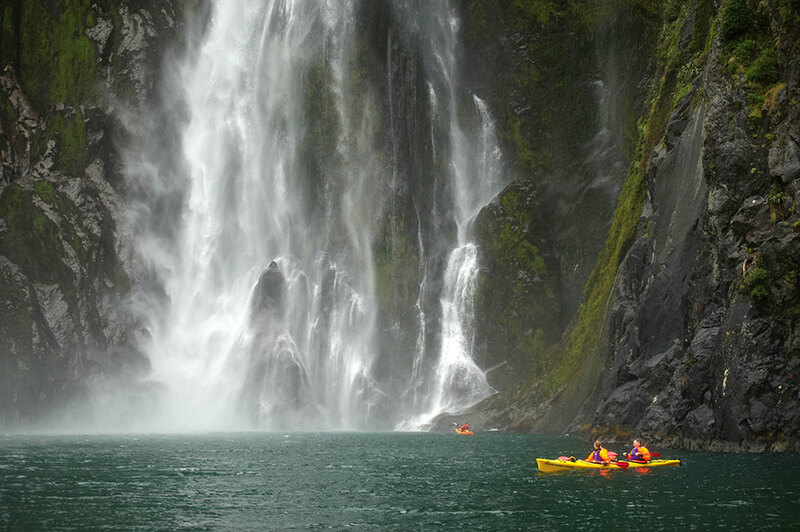 Today, make the drive to the wild West Coast and the small mountain town of Franz Josef. The scenery on this drive will take your breath away! 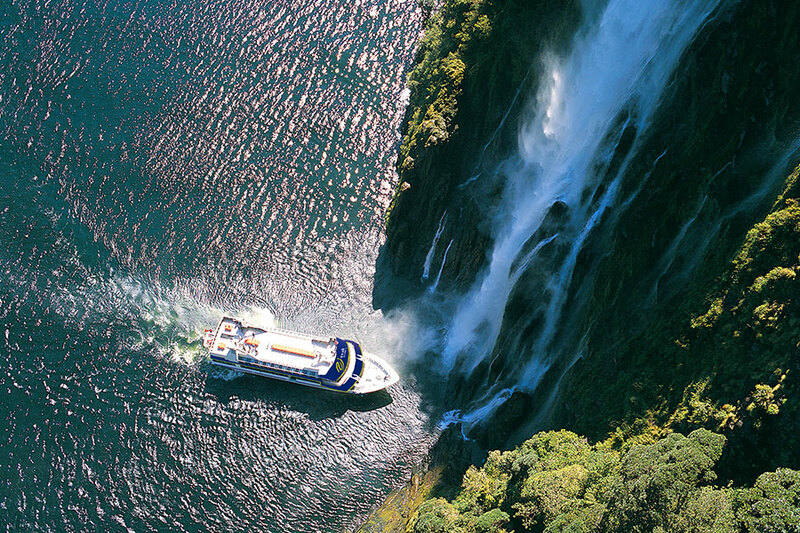 Allow some time to stop for picturesque views, short hikes to waterfalls, and mom-and-pop food stalls serving local specialities. 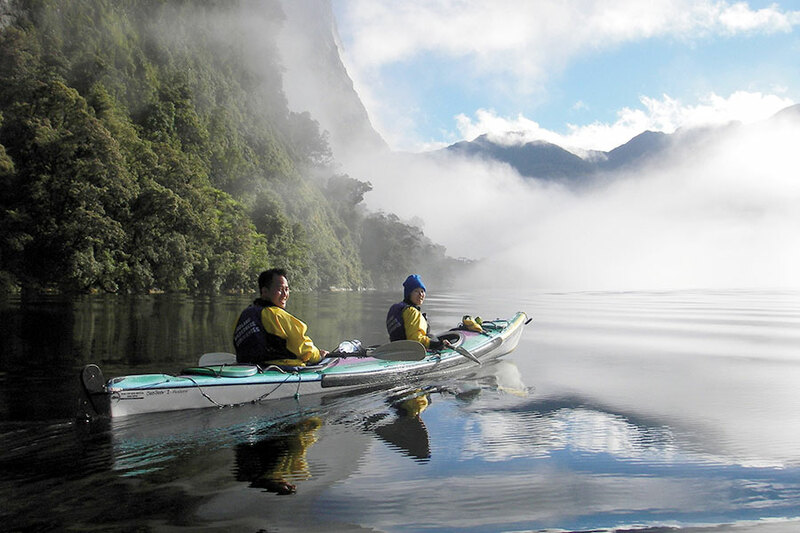 In Franz Josef, soak up magnificent views of Franz Josef Glacier. Take the whole day to explore the West Coast Wildlife Centre located in the centre of Franz Josef, where you’ll see New Zealand’s adorable, and elusive, national bird, the kiwi. This incredible wildlife attraction is home to the official hatching facility for the world’s 2 rarest kiwi birds: the Rowi and Haast Tokoeka. 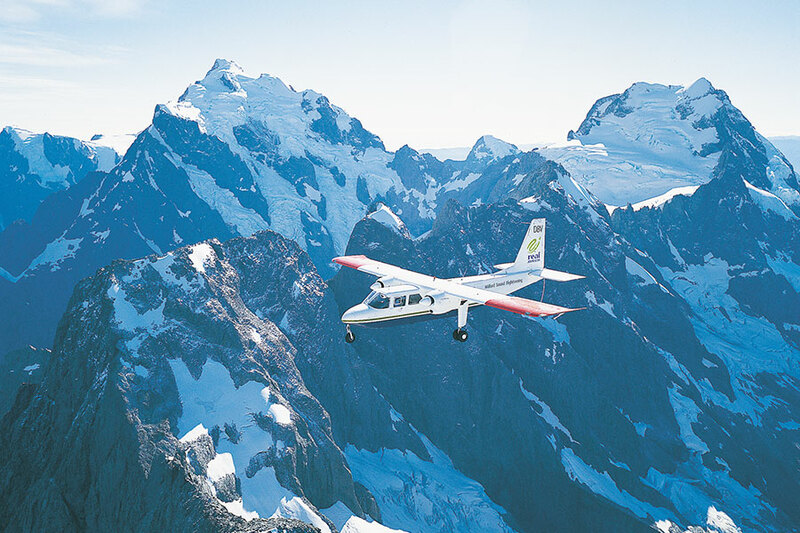 See live kiwi birds, discover the interactive glacier attraction and West Coast storytelling areas, or go behind the scenes on the Backstage Pass Tour to see live kiwi chicks and meet the friendly kiwi ranger staff. Make a scenic drive up the West Coast to Greymouth, where you’ll drop off your rental car and board the TranzAlpine Train. The TranzAlpine is one of the world’s great scenic train tips. 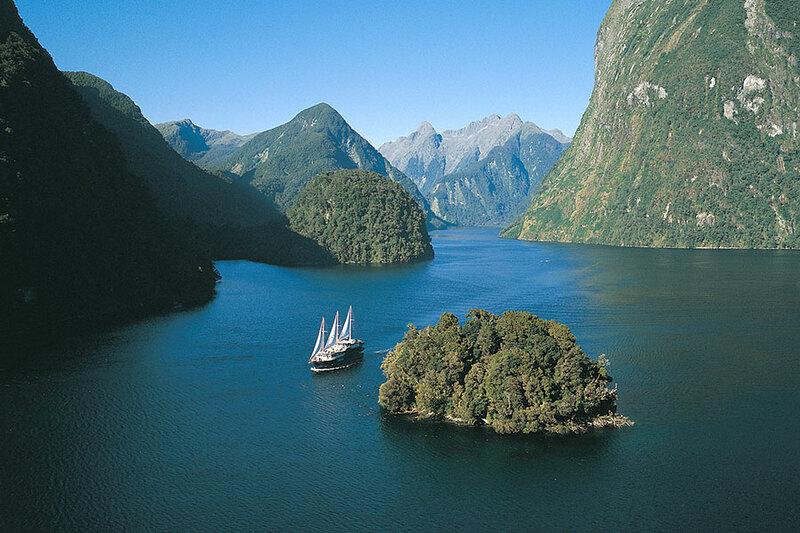 Traveling from one end of the South Island to the other, you’ll see the dramatic contrast of dry beech forests and tussock land on one side of the Alps, and lush green landscapes on the other. Descend the alpine scenery through a series of spectacular viaducts, follow the Waimakariri River, and cross the patchwork farmland of the Canterbury Plains en route to Christchurch. It’s time to say goodbye to New Zealand today! Make your way to the airport, where you’ll begin your journey home.